The CW hit show, “The Vampire Diaries” has been releasing a series of “dinner date” videos with individual cast members. 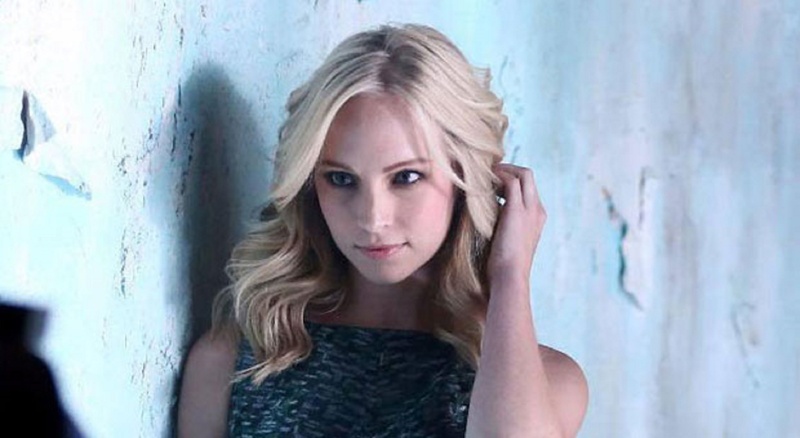 Now it’s everyone’s favorite cheerleading vampire’s turn…Candice Accola (Caroline Forbes). Don’t miss TVD Thursdays at 8/7c!